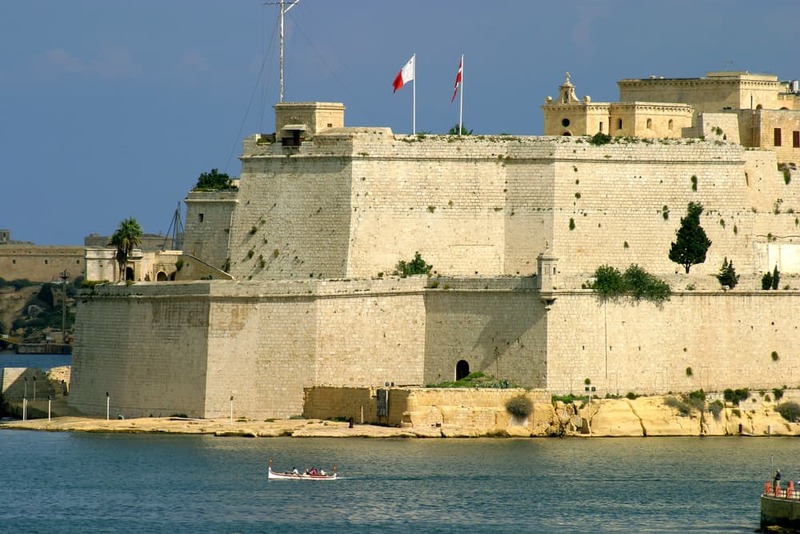 The fortifications of Malta consist of a number of walled cities, citadels, forts, towers, batteries, redoubts, entrenchments and pillboxes. 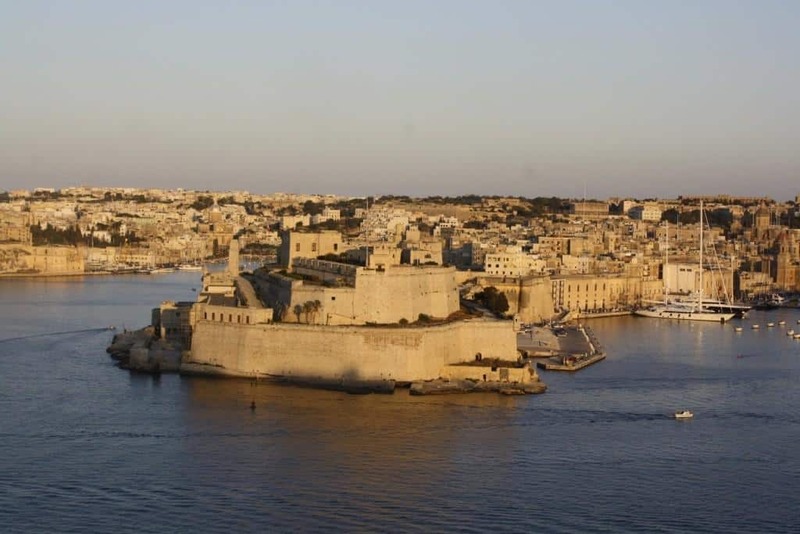 The fortifications were built over thousands of years, from around 1450 BC to the mid-20th century, and they are a result of the Maltese islands’ strategic position and natural harbours, which have made them very desirable for various powers. Malta’s fortifications are considered to be among the best examples of military architecture anywhere in the world. Major General Whitworth Porter of the Royal Engineers, called Malta “the most powerful artificial fortress in the world” in his 1858 book A History of the Fortress of Malta. In his 1893 book The Story of Malta, Maturin Murray Ballou wrote that “there is not a more complete system of fortifications extant, in any part of the world, than the cordon of defensive structures at Malta.